Join the MyFM and Asphalt Engineering Street Team at Medway's Clean Sweep event on Saturday April 27th from 10am to noon! Click the photo for details. It's time once again for the annual MyFM First Class Fishing Derby... this Saturday morning! Click the photo above for more info. Join the MyFM and Asphalt Engineering Street Team at the new Garrett's Family Market on Saturday May 4th from 11am to 1pm with a live broadcast with The Sports Buzz. Use it to make requests! Get your questions answered quickly! Interact with MyFM in the Morning! Try texting these keywords... "music", "weather", "awesome" and "dean"! The MyFM Text Line is powered by The Dean College of Continuing Studies. 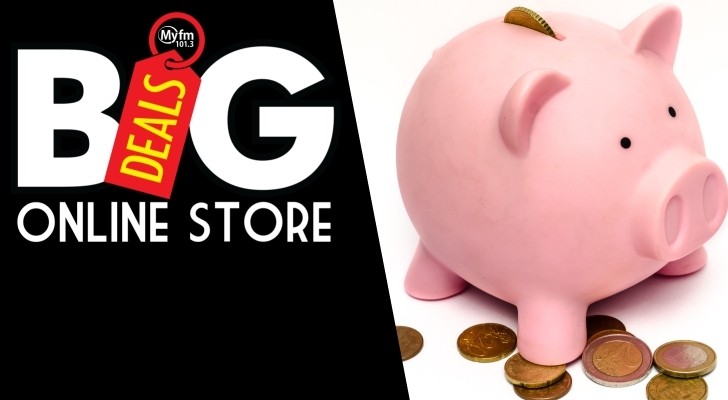 The MyFM Big Deals Marketplace is chock full of savings on products and services from local businesses. Shop local... shop Big Deals! Join the MyFM and Asphalt Engineering Street Team at Wojick's Farm for their annual Mud Jam on May 11th. Click the photo above for more info on the dirties event in the area! Red Sox Baseball on MyFM! Every Game! All Season! Catch all the action here on MyFM! News, weather, traffic, school lunch menus and fun! Join Ray and Rick every weekday morning on MyFM!